This popped into my head when I heard that Diablo Cody would be writing the Evil Dead remake. But when you think about it Ash as a woman would work, if not make it better. 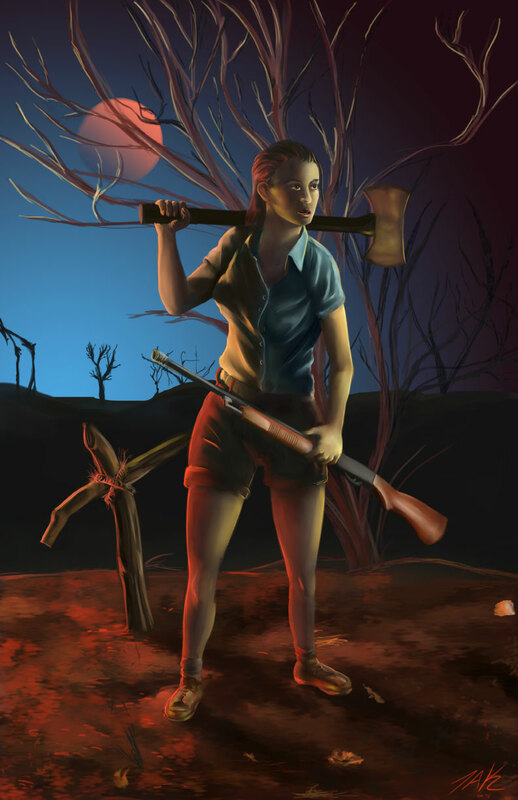 This piece is based on a publicity still for the original Evil Dead.